My mission is to help you become your own heroine. 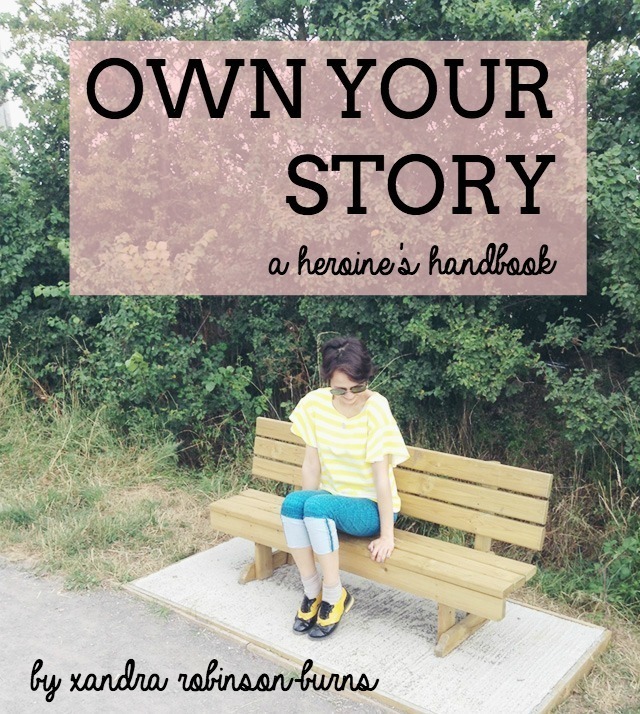 While my courses at Heroine Training use examples from my favourite stories, this ebook follows my own personal journey to show you just where the ideas and lessons I teach were born. What’s inside? Take a peek at the table of contents! This book was first published under the title “Fashionably Light: Becoming My Own Heroine”, and retains its original content. This second edition also includes my “Addendum on Depression”, which describes my journey with mental illness and what has helped.